It’s a worst-case scenario that something might go wrong when travelling abroad, but it’s a plausible risk all the same. There are many factors to consider when travelling safely, and even more when business is thrown into the mix. It’s not the same as heading off on holiday! Employer’s liability insurance: is this enough? Employer’s liability insurance does cover for illness or injury at work, whether you’re on or off site. But, as Bluefin Professions notes, this isn’t enough to cover everything that could happen when abroad. Obviously, employer’s liability insurance doesn’t cover travel-specific issues, such as cancelled flights. It doesn’t cover all medical costs, nor does it provide any support with repatriation costs. If nothing else, flights and travel bookings get delayed or cancelled quite frequently – it’s worth getting business travel insurance just for that! Like employer’s liability insurance, an EHIC isn’t designed for travel cover. It won’t cover non-medical related mishaps that could occur on the business trip, like a cancelled flight. Is credit card insurance enough to cover travel aspects? While some expenses are covered by your company’s credit card insurance, it isn’t a definite for all transactions. Corporate Traveller points out that credit card insurance is often quite basic, with limits surrounding the claim amounts and how long the trip is. Also, as MoneySupermarket points out, while Section 75 of the Consumer Credit Act required credit cards to provide protection on purchases above £100 and below £30,000, this is only applicable on purchases where there is a direct transaction from you, the credit card supplier, and the supplier. If this chain is broken at any point, such as by a third party, then the purchase may not be covered. Such third parties include travel agents or a third-party payment processor. What about personal travel insurance? 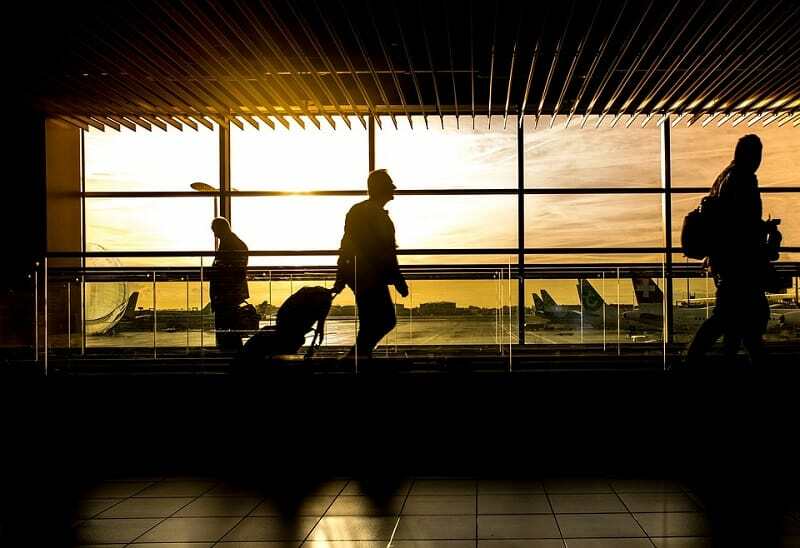 Essentially, business travel insurance covers medical matters and potential cancellation of travel, and it also covers business-specific elements. Be sure to check the different policy details between different insurance provider. If your workplace has employees who frequently need to travel for business, then business travel insurance is certainly beneficial. Being a regular business traveler is full of risk and safe traveling is always a concern. In this article, read more about getting business travel insurance and its benefits. I am glad to read this article and am going to bookmark this page. Thanks!! !